From the halls of midtown Manhattan to the prairies of coyote West Texas. A continent acting incontinent. Beautiful queen women, irritating children, guitar philosophers, lost hotels, servile servants, bellowing industrialists, sunburned women who has “grown a pair,: PooPoo, a small dog. 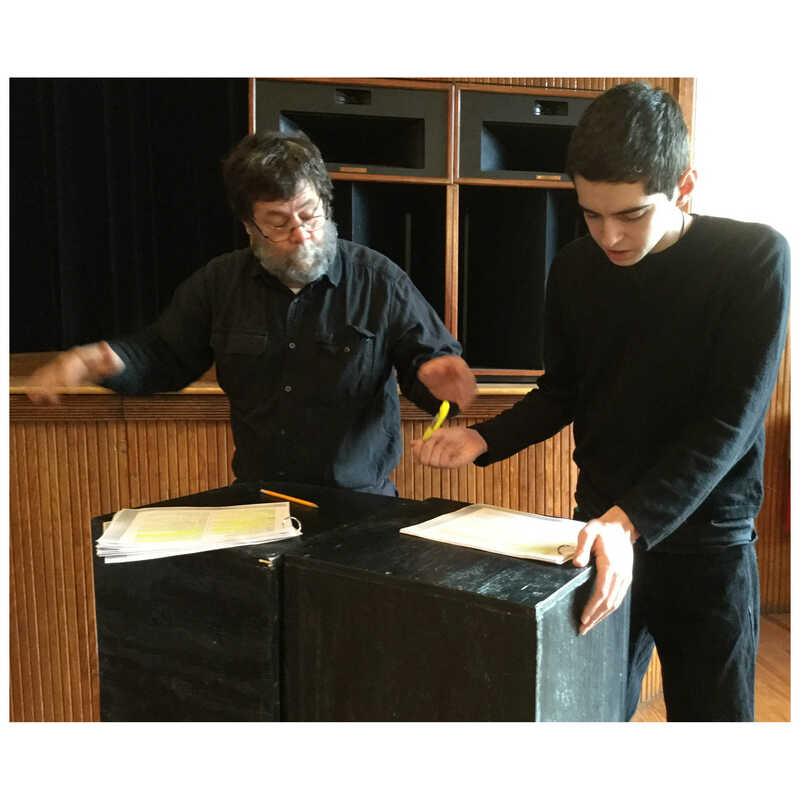 Meetinghouse Theatre Lab has performed many of Jan Buckaloo’s plays to great acclaim. Readings and full productions of her work have been presented all over the country. Since her last play was performed, she has been to Russia and seen god (in the guise of their subway system).